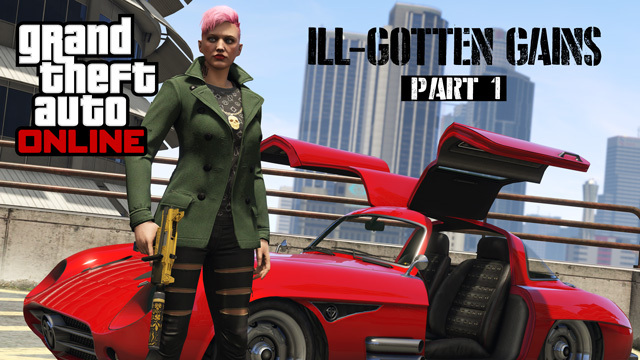 Part Two of Rockstar's Ill-Gotten Gains update for GTA Online will be arriving next week on the 8th July for all platforms. In addition, the previously PC-exclusive radio station 'The Lab' will become available on all four consoles. You can check out the Newswire article for screens and details of some of the new things that are coming, including the return of a personal favourite of mine, the Firework Rocket Launcher. 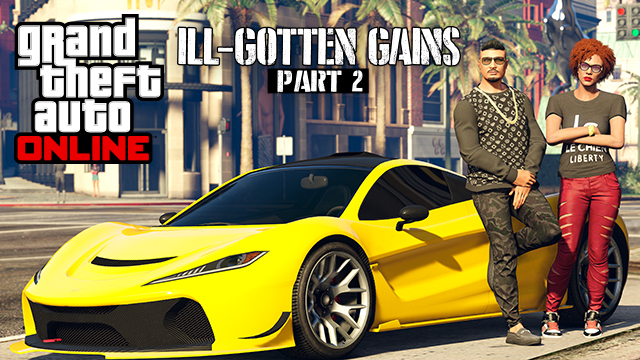 To summarise, new content will include 4 new cars, a new motorbike and a new boat, plus 2 new weapons and bunch of new clothes and accessories.